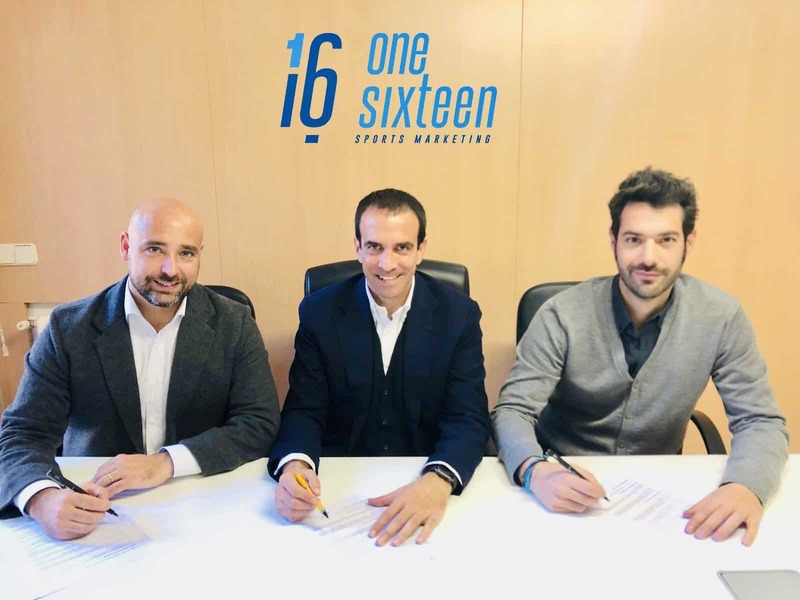 The International Padel Federation announces the agreement with the sports marketing agency One Sixteen, as the Marketing and Sponsorship agency of FIP. FIP integrates into their structure the agency One Sixteen, as the marketing and sponsorship agency. One Sixteen will be responsible of the marketing and sponsorship of the International Padel Federation for the next two years 2019 and 2020, with the aim of contributing with their experience and knowledge in sports marketing and helping FIP with the promotion and development of padel in an International level. Luigi Carraro, president of the International Padel Federation, and Teddy Puig and Marc Capdevila, founding partners of One Sixteen, have signed an agreement for the next two years, for One Sixteen to be responsible of the Marketing and Sponsorship of the International Federation of padel. 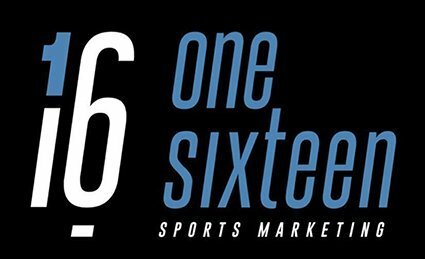 One Sixteen, is an agency specialised in sports marketing, manly in the world of padel. Among other projects, they manage the marketing of high qualified players such as Fernando Belasteguin, Pablo Lima, Alejandra Salazar and Marta Marrero, and the management and activation of the sponsorship of Adeslas in the padel world. One Sixteen will be the responsible for the marketing and sponsorship division of FIP and its mission includes elaborating and developing a strategic marketing and sponsorship plan.  This allows the Federation to create a competition calendar, promotional events, training events, conventions…and gain support to big international companies, have a range of competition support to all the different national federations and to promote and encourage padel as a sport in their countries. With this partnership, FIP is committed to the creation of a professional work structure that provides added value in the development of padel as a sport in the world. Work, hand to hand, with professionals from the sports and padel sector, so that we all join in making padel more popular and practiced Internationally.